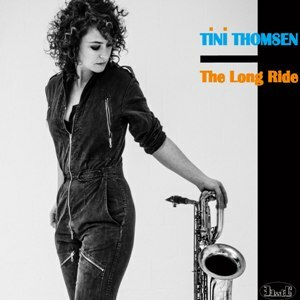 Tini Thomsen ‘The Long Ride’. music that she has created. This was not an easy task and was in fact - a long ride indeed. Jazzthetik: "Why didn’t anyone come up with this before?" music that is attributed to this strange instrument. studio produced CD to ‘The Long Ride’ as a well captured band sound. on to the album as well- the ‘Petal’ - a concept that has evolved since the first CD. the duo plays dreamy sounds or pushing grooves à la Itchy Fingers. newspaper: "she will play the stages of the world".